Become part of a tribe that understands you, shares your passions and has similar interests. Expand your circle of acquaintances. Talk to people that have been “there” and get feedback about projects. Level up your expertise or get inspired by other fields. Get inspired by success stories of fellow members. We motivate you to get to know people on a personal level, not only business talk. Learn of new business models, create cooperations and ventures. Get a feel for the lifestyle, seek inspiration or get recommendations on the dos & don’ts. 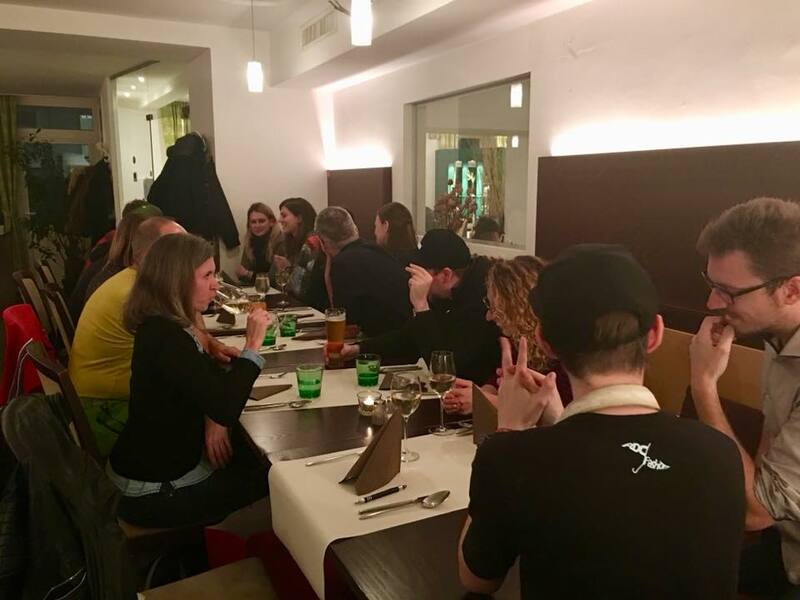 Nowadays, WWLI is quite renowned among location independent people in Austria, however, it didn’t start out that way - the very first WWLI meetup in 2016 took place in beautiful Vienna and welcomed roughly 10 curious attendees. What initially was merely a cry for like-minded people quickly started to take an unexpected turn: More and more people fell for the concept, resulting in regular meetups every 3 months with up to 50 recurring and new faces at every event and a strong, dedicated community of more than 500 outstanding members! Will you be one of them, too? But what exactly is it that draws the interest of so many sophisticated individuals to WWLI, you may ask? The answer is as simple as it gets: Our WWLI meetups provide a casual and fun environment to ask questions, connect with new friends or potential business partners and exchange acquired knowledge, all while keeping the focus on the aspect of location independent working. 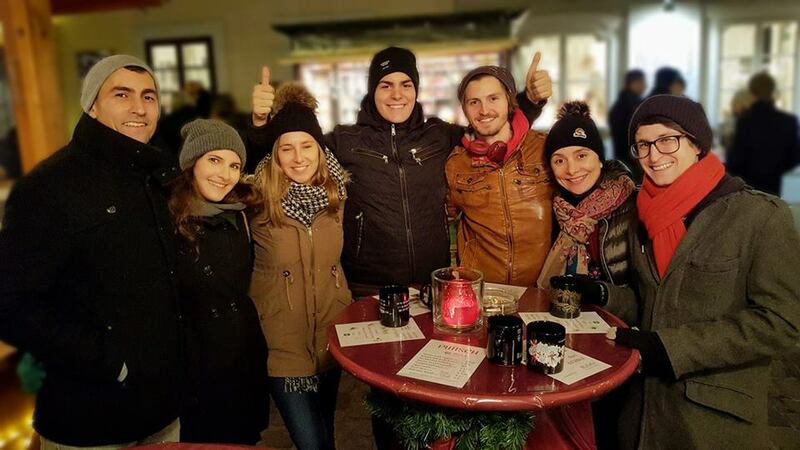 While most of our participants live in Austria, we welcome people traveling through Austria alike. Recently we even had our first members crossing borders just to participate in one of our networking meetups. Here is the space to find meetups you can currently register for. 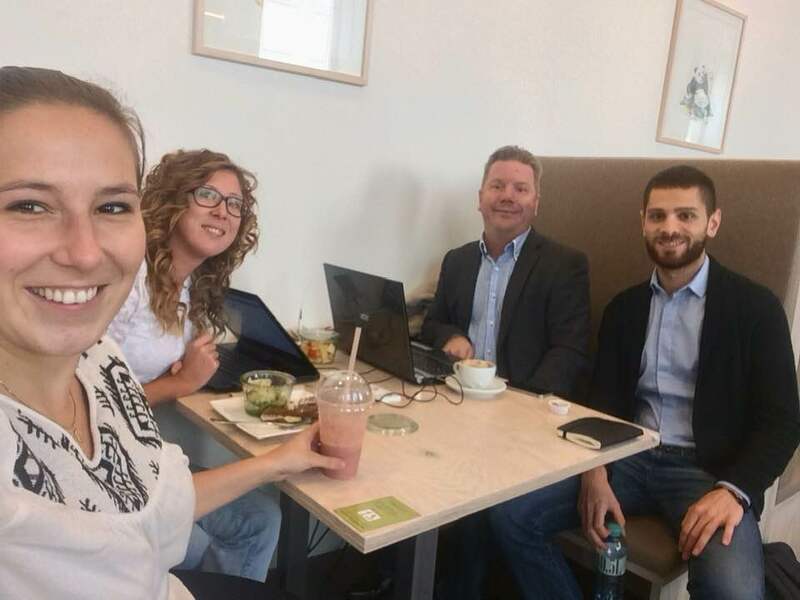 If this space is empty, then you can be sure that the team behind We Work Location Independent is already chomping at the bit to reveal the next meetup, and working hard on creating a new experience for you to meet like-minded people. Summer, sun, and sunshine – with the temperatures rising up to 35°C we couldn’t resist turning our regular meetup into a BBQ to celebrate the one-year anniversary of our Facebook Group! For this special meetup, we cooperated with Hotel Schani and the FreedomXFest organizers. We had about 30 enthusiastic members participating, making wonderful memories, as well as important business connections while sipping on some nice drinks and enjoying the BBQ. 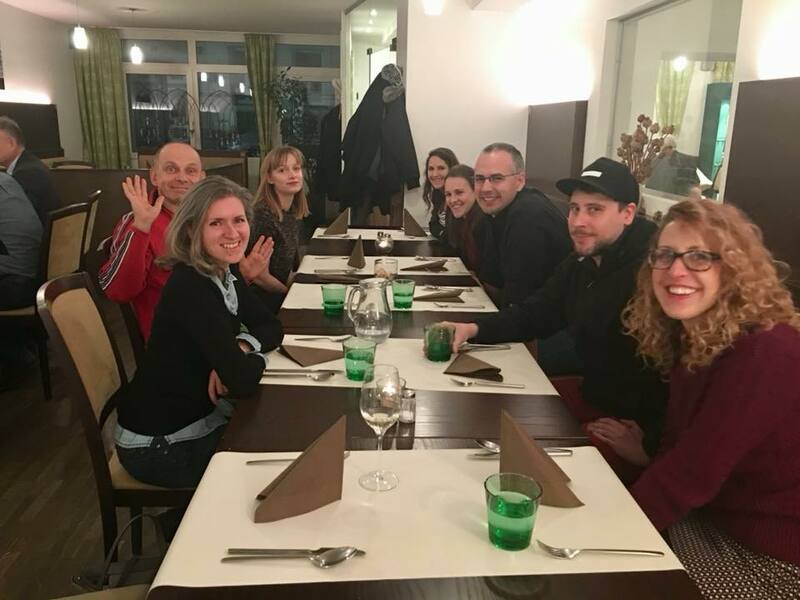 Our August meetup in 2017 proved two things: First, that comfortless business attire isn’t at all necessary anymore - we kept it casual and met for After Work drinks in a contemporary restaurant in Vienna. And secondly, that many amazing things can happen in just one evening: 37 members joined, connecting with others, sharing their opinions, ideas, and knowledge, gaining visibility and finding new business opportunities. "A big thank you to you, too! It was very inspiring to meet all of you! Hope we can get together again soon! " "It was great! You made really nice work! Well done! Weiter und weiter so! " "Thank you so much for organizing! It was wonderful meeting all of you! Very inspiring! Bis zum nächsten Mal! " 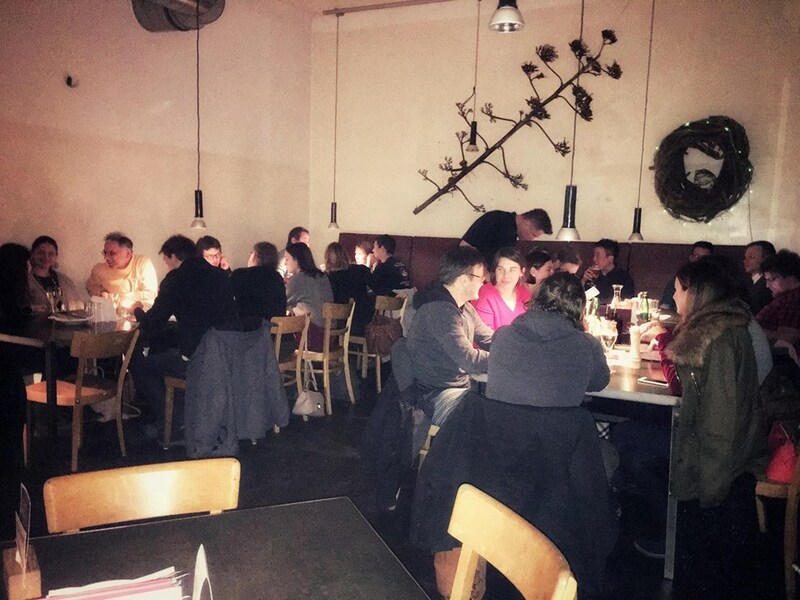 We usually plan these events within different locations in Vienna as this is where most of the people, that are part of our community, live. However, if you are interested in cooperating and organizing events in other parts of Austria, feel free to send us an email to hello@weworklocationindependent.com and we will get back to you as soon as possible. Why are you changing places all the time? As location independence means to move around, we like this spirit to get to know the city together, find new places to work from or meet up, and change up the vibe every time and make sure it won’t get boring. WWLI is looking to create the bridge between traditional business structure and new ways of working. We believe that conversations are more effective when taking place in a relaxed, engaging environment, like after work drinks and dinner with (potential) friends. We don’t believe in organizing talks - this is what you can get at any conference. Instead, we like to focus on conversation and engaging our members to share their personal experiences. We want you to interact with each other and exchange contact details to meet up again or do business together. If you think about it, would you rather partner up with someone you are fond of and truly connected with or with one of the 100 business card owners of the papers you received at previous events? I bet you chose the first option as well! What if I can’t join on time? Don’t worry. As this is an open networking event you can join any time. However, I would suggest you join within the first 2 hours to get the most out of it. I'm not working location independent (yet), can I still join? Yes, of course. We see our community as a way to get into the game and we want to show that the new way of working is any different to corporates. We are all workers, some just do it from wherever they want and others go to the same place on a regular place. We want to create a bridge between all parts of the working society: young, old, remote worker, employee, location independent, entrepreneurs etc. Did you miss the last meetup? Do you want to make sure to receive an invitation for the next one? Then make sure to sign up for our email list (no spam - just valuable information) and/or join the exclusive Facebook group with more than 500+ members. We hate spam as much as you do and are too busy to send you anything you don't want to read. Nevertheless, you can unsubscribe at any time by clicking the link in the footer of our emails. For information about our privacy practices, please visit our website. We use Mailchimp as our marketing platform. By clicking to subscribe, you acknowledge that your information will be transferred to Mailchimp for processing. Learn more about Mailchimp's privacy practices here.